I'm a Christian… what next? 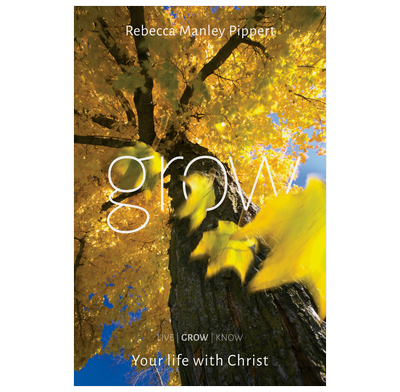 World-famous speaker and evangelist Becky Pippert shows what God's plan for our lives is, and how we can get going and get growing in the Christian life. For groups who have done the LIVE course, GROW is the follow-up; it also works perfectly as a stand-alone course for groups wishing to think about how to grow in a real, and exciting, way. Worked through this study with a women's bible study group. The teaching is good and Rebecca Manley Pippert's style is very engaging. The discussion questions did what they should! - stimulate discussion. One or two of the questions needed a bit of tweaking and there's plenty of other material to use either during the session or as 'take away'. Would definitely recommend.